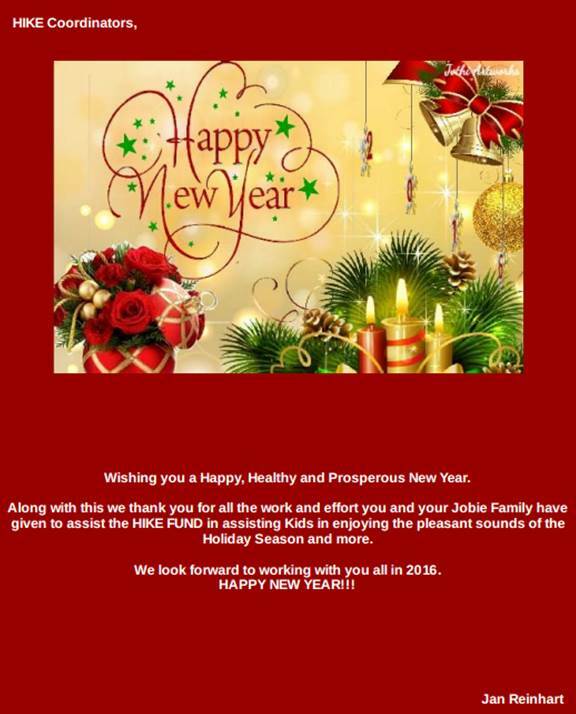 Coordinator’s Corner – The HIKE Fund, Inc. HIKE Coordinators, will you or a representative be attending Supreme Session in Grand Rapids this year? 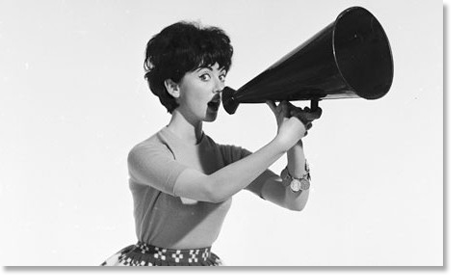 A quick “yes” or “no” response is requested by Jan Reinhart, Director of Coordinators, jan14@embarqmail.com by Thursday, March 3, 2016. If you are planning to attend, please also indicate what you would like to learn about HIKE, if there have been any changes in your state coordinator, and what resources you need. Your input is truly appreciated. Thank you! Ohio Job’s Daughters is partnering with Bob Evans for a community fund raiser. HIKE will be receiving 15% of the total bill. The fundraiser will take place on Tuesday, February 2, 2016 at ALL Bob Evans locations in Ohio. We are asking for a big turnout and for friends and family to share this widely on your Facebook and Twitter so to have an outstanding fundraiser for HIKE. Together, we can do this! FRONT ROW (L-R): Anna Burton, Lisa Pindell, Kylee Pindell and Hannah Trout. BACK ROW (L-R): Madelyn Trout, Reanna French, Ashley Holton, Kristy Cox, Kendall Holton and TJ Condre. On December 19, 2015, Bethel #38 of Speedway, Indiana presented Kylee Pindell and her mother, Lisa, with a grant from HIKE. This was done as a part of the Bethel’s Installation of Officers. Taylor Condre, Honored Queen protem presided to open the Bethel. The Hike Coordinator, Anna Burton, was escorted to the East and introduced Taylor and welcomed everyone to the ceremony. Anna then turned the ceremony over to Taylor. The recipient and her mother were escorted to the east line. Taylor presented the check and asked if the Kylee and Lisa had any remarks. Lisa Pindell said a simple thank you so much. Kylee and her mother were escorted to their seats. The Hike Coordinator closed with a poem and was escorted to her seat. Lisa Pindell had told me how she discovered HIKE. She was at the Hendricks County Kids Festival and stopped at a Bethel’s promotion booth. There were two Bethels with booths at the festival so she was not sure which Bethel she spoke with. She filled out the application and was surprised when she received the letter informing her of the award. It came at a great time. One of Kylee’s hearing aids had broken around the time they applied to HIKE. Kylee was excited to be getting new hearing devices as hers were about 8 years old. And your joy will be reflected in a bright and friendly smile. You just can’t keep gladness hidden that’s impossible to do. Happy New Year, HIKE Coordinators! 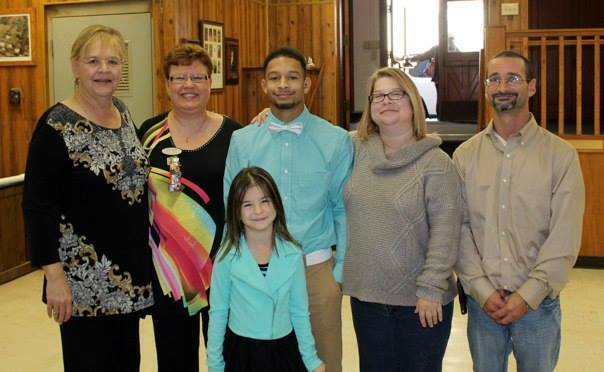 Caitlin Hawkins and her family were presented with a HIKE grant on Saturday, October 24, 2015 in Chesapeake, VA. Bethel #37 hosted the award during a reception following their Grand Visitation. Caitlin also received a gift card to Barnes & Noble Bookstore. On Thursday, October 22, 2015, Dr. Sharon Macner of Champlain Valley Audiology in Plattsburgh, NY fit Taylor Allen for her hearing aids, purchased with a grant awarded by the HIKE Fund, Inc. (and funded in part by the family’s church). The whole family was present to support Taylor as she starts her journey to better hearing. 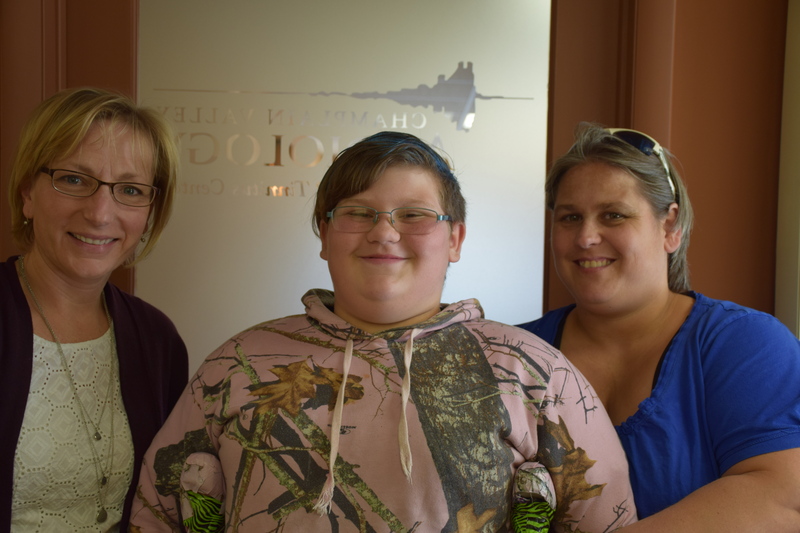 Congratulations, Taylor, and many thanks to Champlain Valley Audiology for their advocacy and assistance to the Allen Family. It was an exciting and happy day for everyone! Illinois Job’s Daughters made a HIKE presentation to a young man who no one knew was deaf until he was 5 years old. Today, Devante is a successful college student and athlete who will use the HIKE grant for a new communication device to advance his studies. 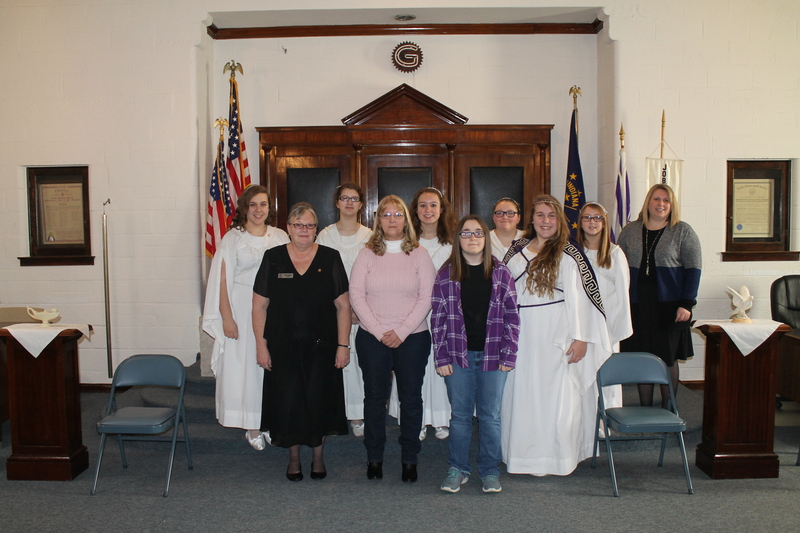 Special thanks to Bethel #55 for hosting and Bethel #65, Columbia, for attending the presentation.